Vance Aloupis joined The Children’s Movement in June 2010, and is now serving as the organization’s CEO. 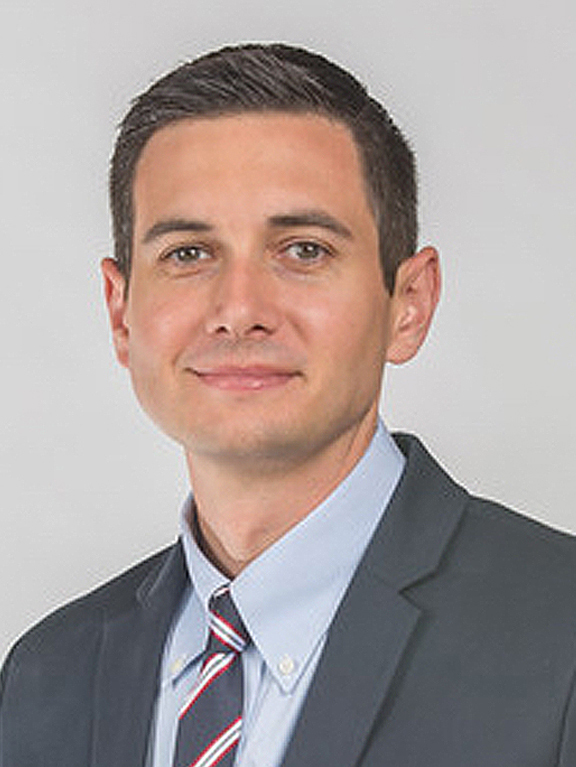 A former Student Body President at the University of Miami, student trustee on the UM Board of Trustees, and a graduate of the UM School of Law, Vance was the Judge Peter Palermo Fellow in the Center for Ethics and Public Service’s Street Law program. As a proud alum of the University of Miami, Mr. Aloupis now serves a member of the UM Alumni Association Board of Directors. In 2012, he was appointed by Gov. Rick Scott to serve as a Commissioner for Volunteer Florida, which oversees much of the state’s AmeriCorps programs. He is a graduate of Class VI of the Miami Fellows and Class IV of Connect Florida. In late 2014, he helped found the James Madison Institute’s Leaders Fellowship, a leadership development program focused on fostering free market principles. A graduate of Harvard Business School’s Strategic Perspectives in Non-Profit Management program, Mr. Aloupis was selected as one of 90 young professionals from across America to join in the first cohort of HBS’s Young American Leaders Program. In 2014, he was honored by The Bob Graham Center for Public Service at the University of Florida as the Young Floridian of the Year. And, in 2015, was honored with the Emerging Leader Award from Florida International University’s Center for Leadership. Mr. Aloupis and his wife, Mariella, live in Miami, with their two daughters, Isabella and Aria.